A young boy named Tōta is struck down while protecting his guardian, Yukihime, against a ruthless bounty hunter. Though his wounds should have been fatal, Tōta not only survives, he learns the reason behind his limited memories - Yukihime is actually a sorceress and 700-year-old vampire who saved his life two years ago by making him a vampire as well. 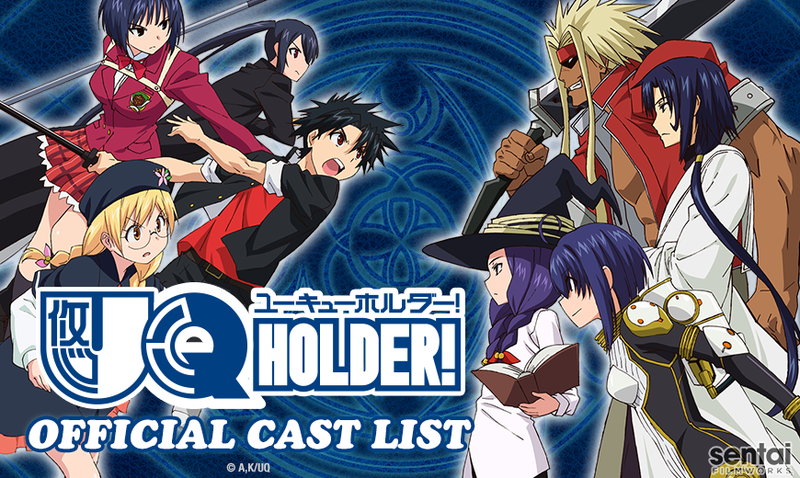 With his powers awakened,Tōta’s life will only get more interesting when he joins a secret society for outcasts and fellow immortals: UQ Holder.